We are leading manufacturer and supplier of Metallic Compensator in India. We manufacture Compensator from ID 25MM to 2500MM. Our compensator are widely used in different core and heavy industries. We can customize these products as per the client's requirements. 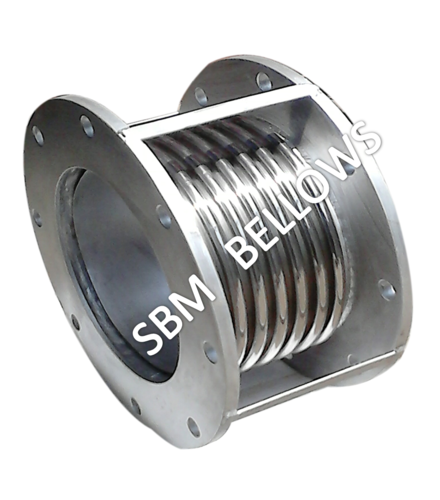 We are supplying these bellows to large companies in public and private sector as well reputed consultant in India,since last three decades.